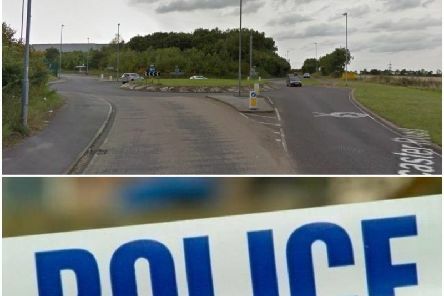 Police have named the motorcyclist who died after crashing into a roundabout on Doncaster Road in South Elmsall at the weekend. 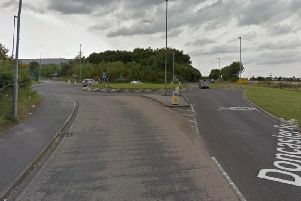 A man died after crashing into a roundabout on Doncaster Road in South Elmsall on Saturday afternoon. 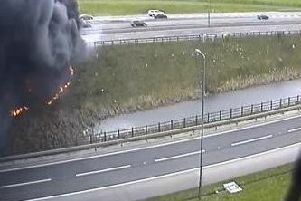 Two lanes on the M1 have been closed due to a truck fire. 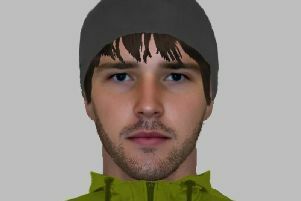 A man suffered injuries to his head, face and arm after being hit over the head with a metal bar in his own garden. 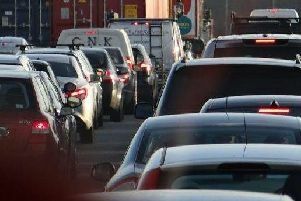 All three lanes of the M62 at Castleford are now re-opened after a crash between a car and lorry earlier this afternoon. 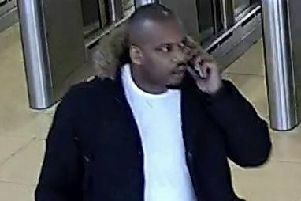 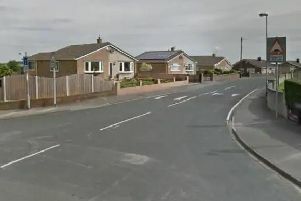 Two teenagers have been arrested in connection with the robbery of an 83-year-old man in Hemsworth on Monday. 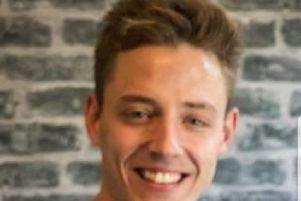 Police are appealing for witnesses following a crash in Castleford yesterday (Sunday) afternoon in which a 29-year-old motorcyclist was killed. 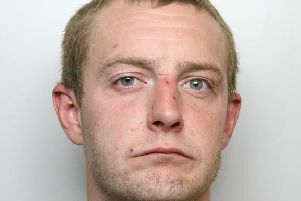 Police are appealing for information to locate a man wanted on recall to prison.